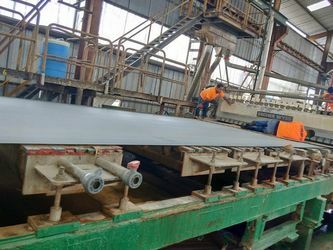 Geosynthetics series- Geomembrane Pond Liner,Geotextile,Woven Geotextile,Geocell,Geogird,Geomat,Geonet,Geosynthetic Clay Liner,Geocomposite Drain,WPC boarding. 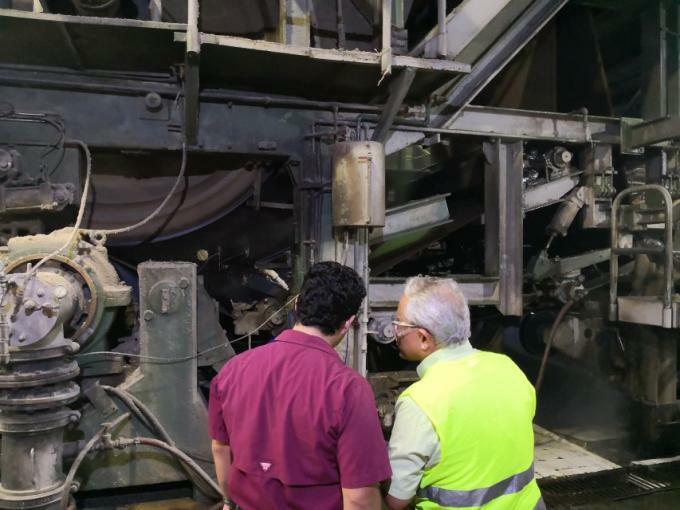 Pulping Equipment Spare Parts - Breaking and Pulping equipment,Screen And Cleaning Equipment,Floatating-Dispersering-Bleaching equipment,Agitator and Pulp pump ect. Artificial Plant series- artificial turf grass, Artificial plant walls, Arififcial flowers, Artificial rattan, Artificial trees, etc. 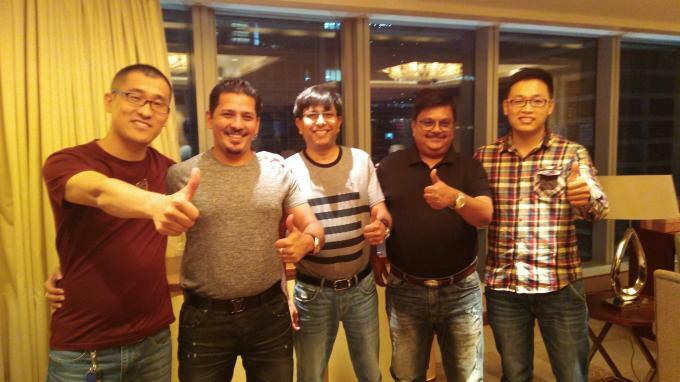 Our team of senior engineers can organize the best commodity source for you. 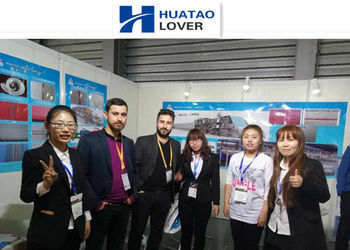 By supplying the best Chinese products, Professional design and responsible attitude on service,we devote to creating our unique brand "HUATAO" in global. 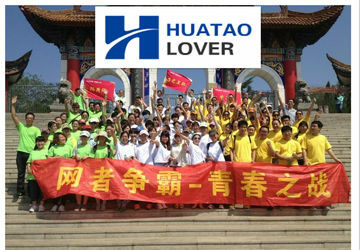 Since the establishment, " HUATAO " products have been supplied to more than 60 countries and set up the agencies. 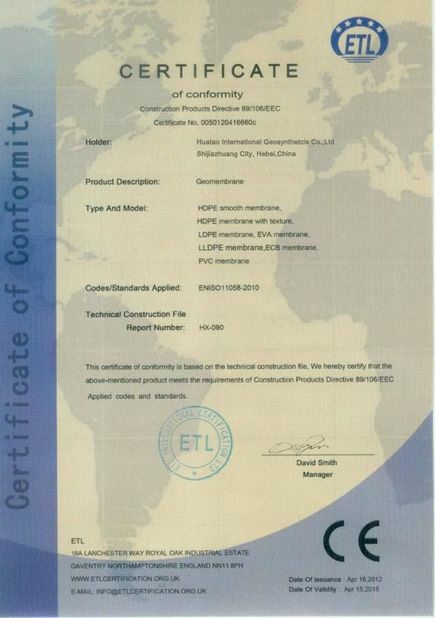 And our products and service have been recognized and trusted by the end users all the way. 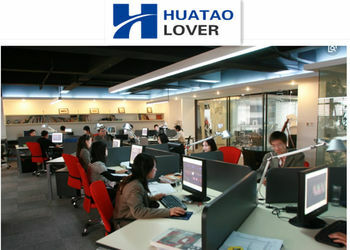 We believe, once we have the cooperation, "HUATAO" will be your most reliable partners in your road to success. Because of trust , business will be simple. 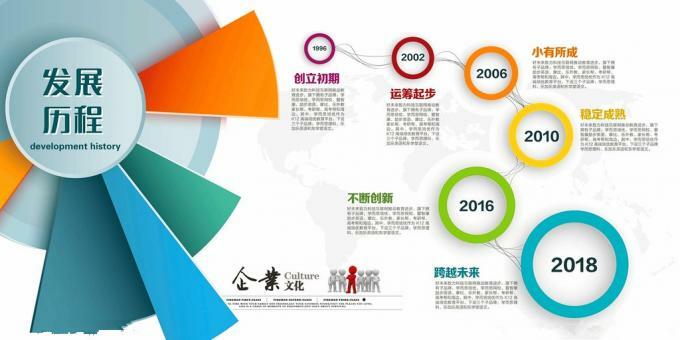 In 2008, the company was established. 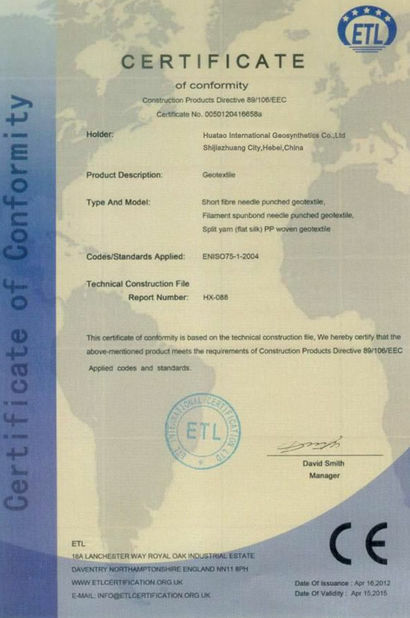 in 2009, Operation and sale of industrial fabric and felt, Geotextiles and Geomembrane ect. 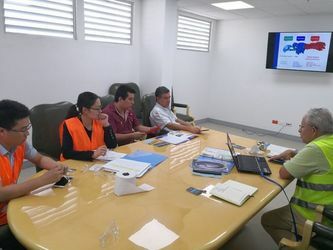 In 2010, it decided to expand the scope of business and formulate strategic objectives and plans for the enterprise. 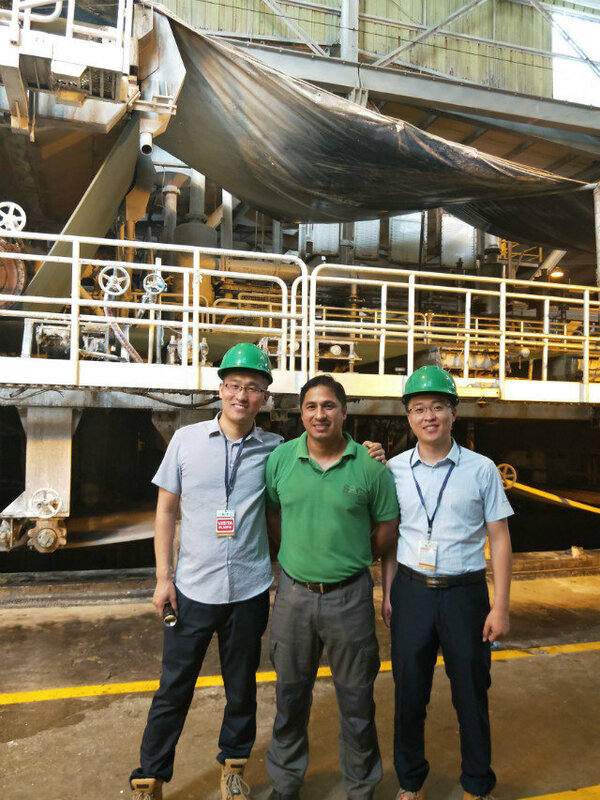 In 2012, the field of all geosynthetic materials, paper machine clothing and paper making machine, industrial belt and fabrics, non-woven fabric and other products were carried out in an all-round way. In 2016, the product market covered more than 50 countries, such as the United States, the United Kingdom, Russia, Korea, Japan, Brazil, Argentina, South Africa, Belgium, Turkey, Iran and other countries. 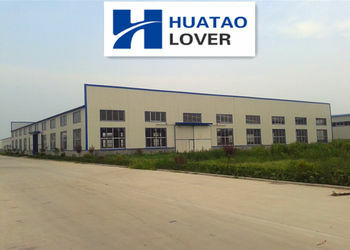 HuaTao Lover Ltd implemented the "amoeba" mode of management, production department and sales department is separate from the business, and buy a sales department are independent accounting business model. 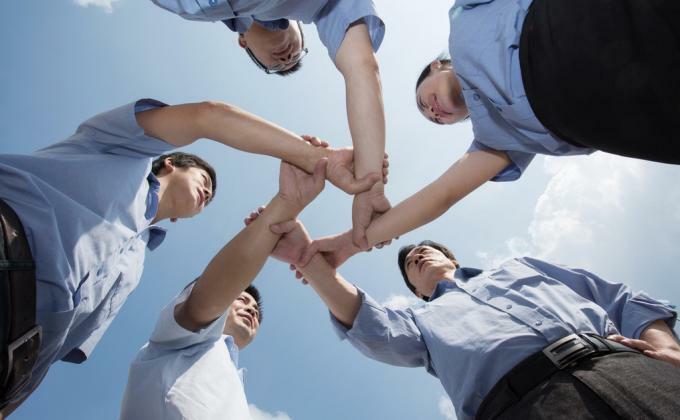 At present our company has a total of 10 sales team, sales staff more than 40 people, are responsible for the different market service products.